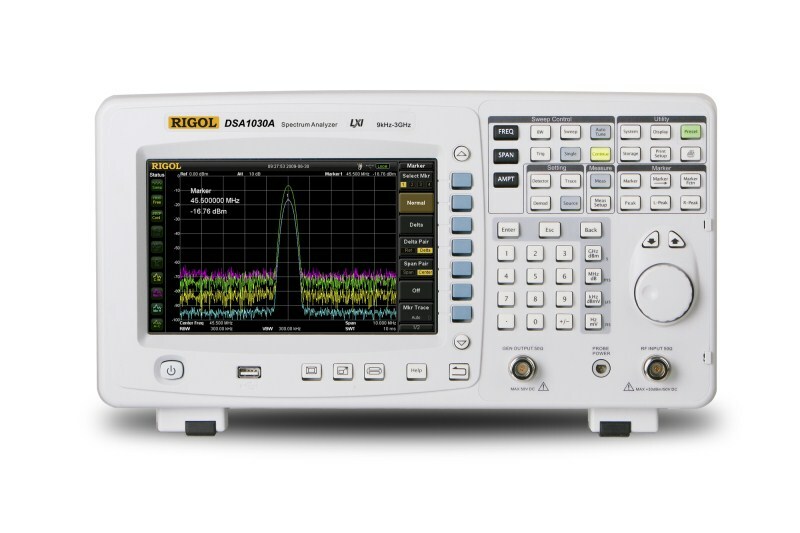 Rigol DSA1030A-TG - Portable Spectrum Analyzer with up to 3GHz Bandwidth. Its outstanding performance can satisfy most of radio frequency applications. The digital IF technology enables exceptional system performance and stability. In addition, the wide-screen display, innovative parameter icon layout and user-friendly designs ensure easy and fast spectrum measurement.